I’m Ed Smith, a Fairfield wrongful death lawyer. Officials of Amtrak have confirmed that a Capitol Corridor train struck a pedestrian in Fairfield on the afternoon of Monday, March 19, 2018. The pedestrian reportedly received fatal trauma as a result of the accident. The Solano County Coroner’s Office identified the man on Wednesday, March 21, 2018, as Jesse Jose Vera, a 20-year-old resident of Suisun. My thoughts and prayers are with Vera’s loved ones as they mourn their tragic loss. According to officials, the train accident occurred at approximately 1:00 p.m. at the tracks near Railroad Avenue between Sunset and Tabor Avenues in Fairfield. Amtrak officials initially reported the fatality as a “trespasser incident” through their Capitol Corridor account on Twitter. Police Comdr. Andrew White of the Suisun City Police Department (SCPD) reported that Vera had been walking westbound along the tracks while the train approached him from behind. White’s report also indicated that the train sounded its horn in an attempt to alert Vera, but that the man did not respond. No further information about the train accident has been reported by local authorities or Amtrak. 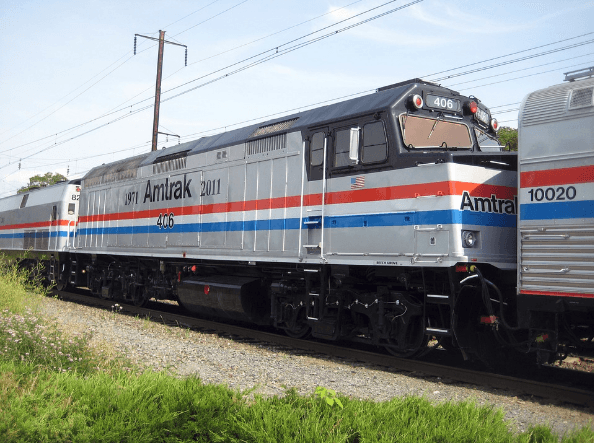 Amtrak reported that the train had been carrying 129 crew members and passengers at the time of the accident, but that none of the onboard individuals were injured during the incident. The Capitol Corridor line was closed until 3:40 p.m. as SCPD and Amtrak police personnel worked to conduct initial investigations. This accident has occurred not long after another fatal collision involving an Amtrak train in Solano County. On Tuesday, January 16, a collision that occurred in Northern Solano between a parked Honda Prius and an eastbound train killed Nathan Gates, a 21-year-old resident of Dixon. Reports indicate that the collision caused Gates’ vehicle to be pushed nearly half of a mile down the train tracks from the site of the collision. Additionally, Gates had survived a similar vehicle/train collision two years earlier. Because of their sheer size, trains are very likely to cause serious injuries in the event of a collision, and train collisions are more common than one might expect. Government authorities estimate that more than 250 individuals are killed and 900 more are injured in United States train accidents every year, despite federal lawmakers introducing legislation aimed at reducing such accidents. In the event of a fatality, the company that owns the train may be liable to pay for damages. 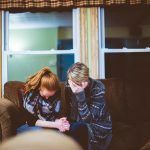 An experienced wrongful death attorney should be contacted for assistance. 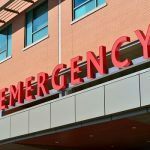 What is an Injury Attorney? I’m Ed Smith, a Fairfield wrongful death lawyer. Fatality accidents often leave individuals unsure of what to do. If you know a person who has been killed in a crash, contact my office for free, friendly case advice. 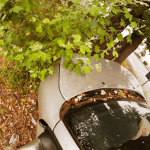 You can reach me at AutoAccident.com and I can be called at both (707) 392-9400 and (800) 404-5400. I’ve assisted Fairfield area residents with personal injury and wrongful death to claim the money they need since 1986. I’ve successfully settled cases and obtained verdicts exceeding one million dollars for clients and am included in Million Dollar Advocates Forum. Read our Prior Verdicts and Settlements here. 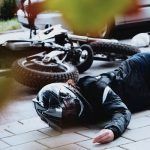 Go to AutoAccident.com to read the best information and news on wrongful death, vehicle accidents, and personal injuries available in Northern California.